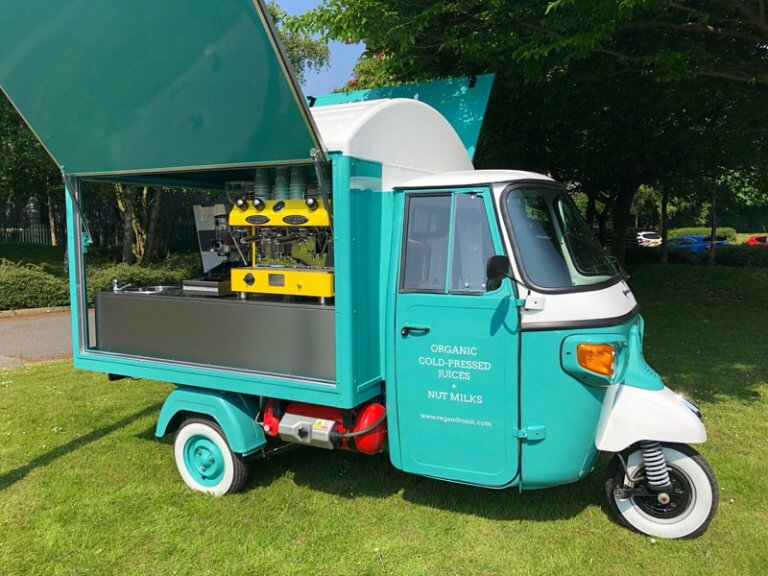 With over a decade of coffee culture, street food and business combined with a passion for all things Italian TheBigCoffee, part of the Mobile Retail Group have helped support customers from mobile coffee, tea, pizza, hot dogs even sunglasses. Last year was no different and we saw a range of innovations introduced in to our models. Looking back at 2018, we have seen exponential growth in international markets and the strength of our brand all over the globe. We have exported a range of converted vehicles, including Mini Coopers and Smart Cars. However, the appeal of the iconic Piaggio Ape is far reaching and even more attractive with the electric options which are available. 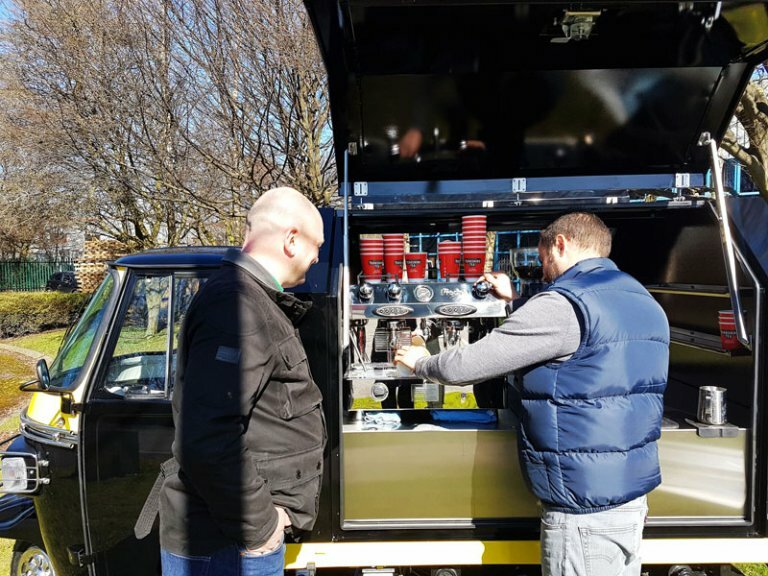 For years, industry professionals and newly setup individuals have chosen to invest in the Ape coffee cart, street food and mobile bar models designed and manufactured by one of the biggest brands in the world. Our passion and the quality of our products has led to new business with our team now supplying these beautifully crafted vehicles in to countries such as Germany, Sweden, USA, Kenya and the Caribbean to name a few! The versatile Gull Wing version is a fantastic option for those customers who would like the luxury of selling more than just one product. The Piaggio Ape 50 now comes as an electric option with a travelling distance of 40Km and a maximum speed of 40KM an hour. With a 50cc engine you can drive this on L plates from 16 years of age. Our coffee cart design is all about maximizing space and profits. 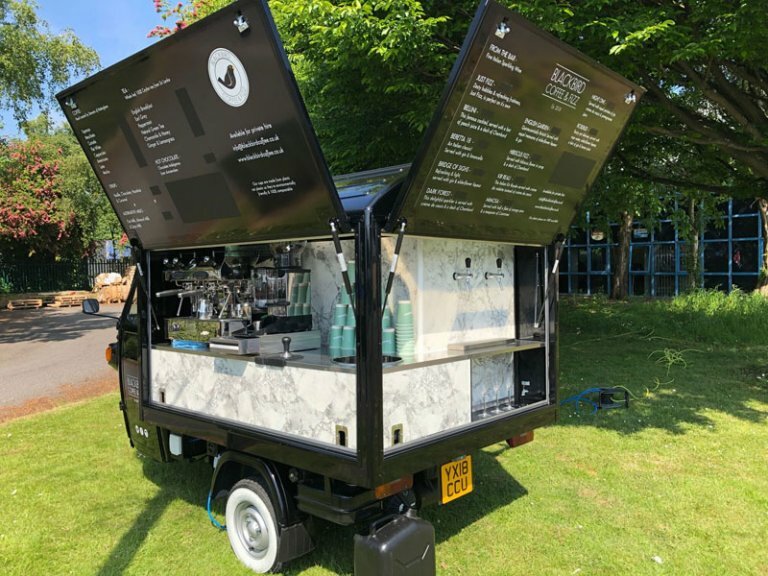 The Ape Classic oozes beautiful Italian design, with a 400cc diesel engine – the perfect platform for your street food business. Though the street food sector has never been more popular in the UK, the same can’t be said for the British weather. Stand inside the Internal Vend and offer your customers a different experience. There are the options for the Piaggio Ape base vehicle, but what we then convert them into is what’s capturing the imagination of customers around the world. 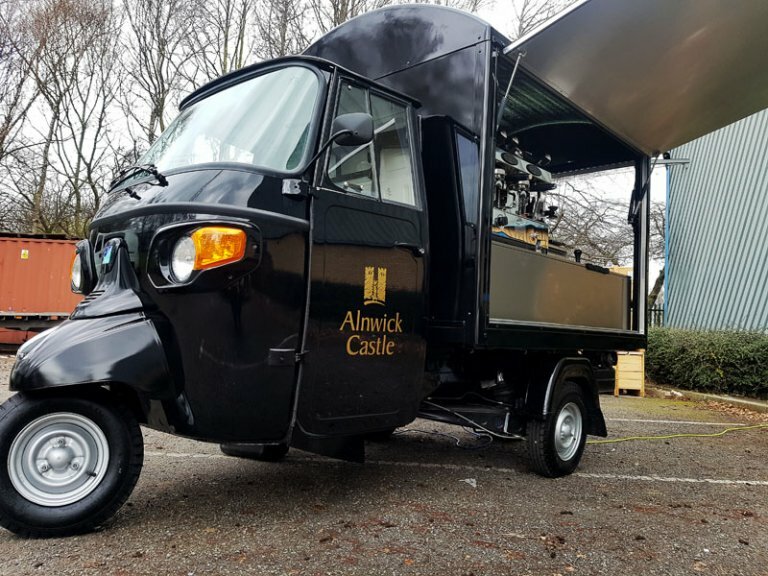 From mobile catering, coffee carts, mobile and prosecco bars to truly bespoke conversions. We won’t go through every single option in this article but there is plenty of detail on our website. 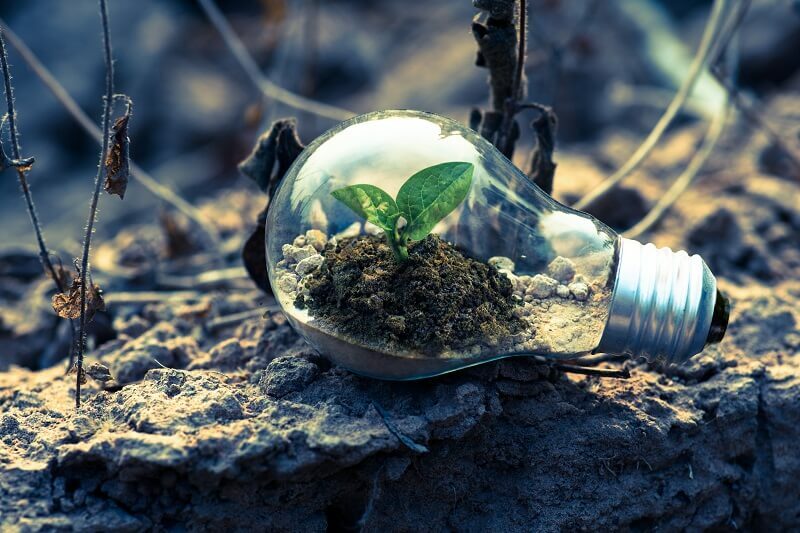 2019 has already started strongly and with more conversions being built for both the UK market as well as international exports as we look to continue our growth. Start your journey with The Big Coffee. If you’re interested in mobile business then get in touch today.